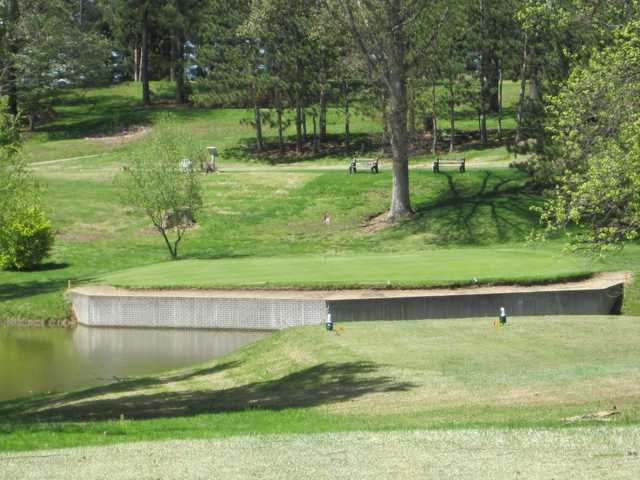 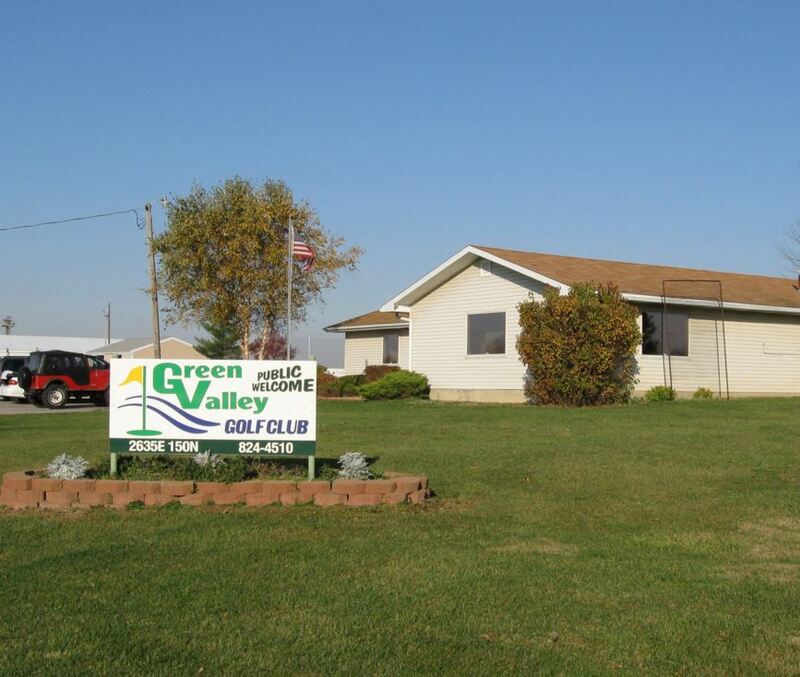 Hickory Hills Golf Club, Farmland , Indiana - Golf course information and reviews. 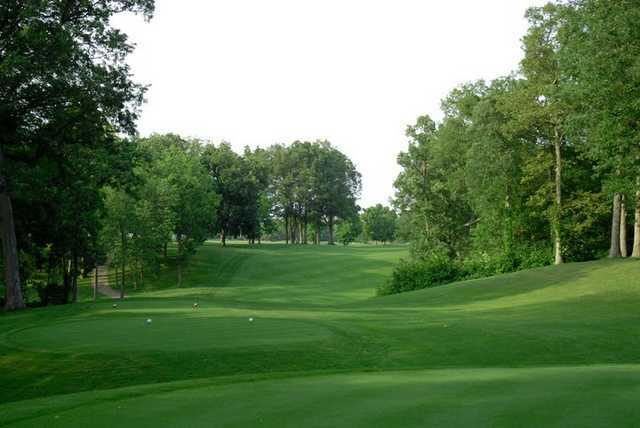 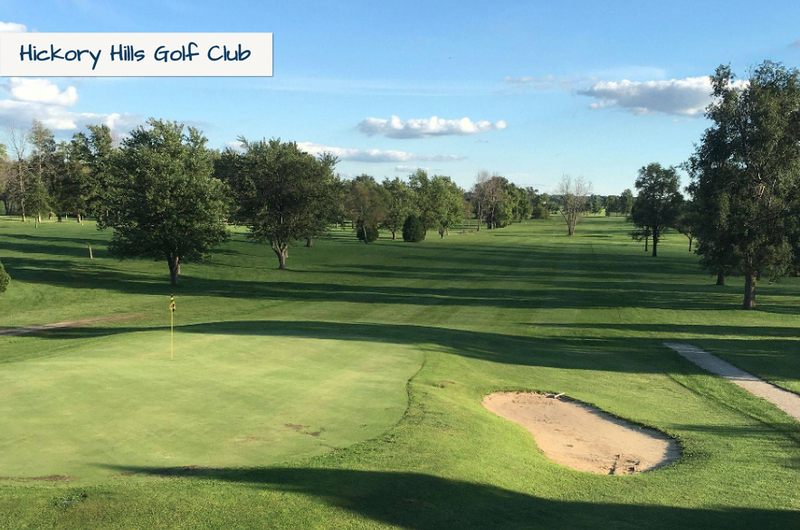 1100 E Golf Course Dr.
Add a course review for Hickory Hills Golf Club. 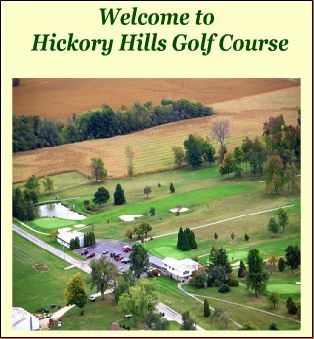 Edit/Delete course review for Hickory Hills Golf Club.